Geoff: have you been reading "the secret" again? chickenblog: no, bob dylan... is there a difference? Geoff: I'd trust Bob more. 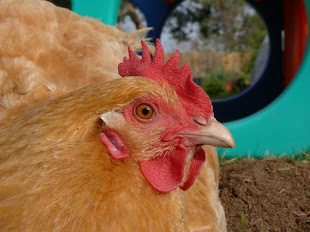 chickenblog: true, like a rollin' stone. what IM do you use? I just started mine up again!